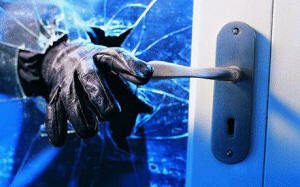 Stop Intruders Before They Enter Your Premises! Increase Time for Emergency Responders to take action. 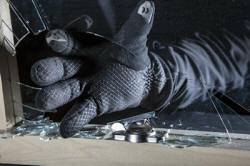 Shouldn't your first line of defense be stopping an intruder from getting in? 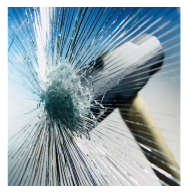 That is what a security window screen or security screen door does! 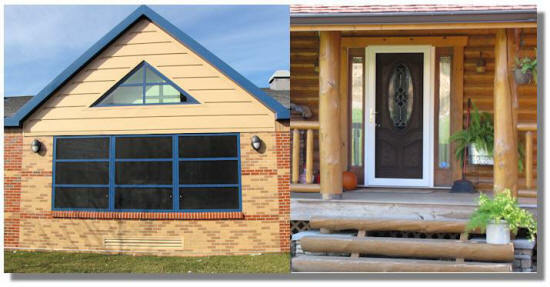 Our security screens and security screen doors will prevent unauthorized entry even if the screens are shot, as in the tragic event right here in Connecticut. These security screens will allow schools more time to react to an invasion. Ideal to stop authorized entry in schools, universities, government buildings, manufacturing facilities or any business that wants to secure its facilities. Can be mated directly to commercial windows (The Future Of Window Protection Screens For Schools). Can mounted into masonry opening with lead anchors. 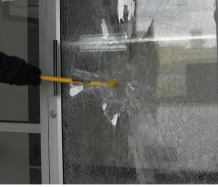 Forced Entry Deterrent in urban areas. Side-hinged, with single point release. Exterior access and panic paddles available. All fasteners are concealed. Surfaced mounting is available - Used when you want to mount onto the face of the window or into the face of the brick when 2 1/2" inches of reveal is not present. Side-hinged with, single point release. H-Mullion (Multiple Guards) - Used whenever you have multiple guards either vertically, or horizontally. Stay safe while your windows or doors are open - so you can Enjoy Fresh Air. Our Security Window Screens provide a physical barrier which will deter unwanted entry through windows while presenting virtually clear views from the inside. 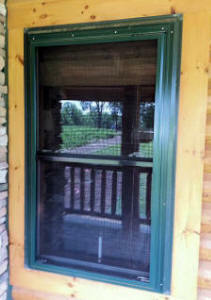 Keep your door open and let your screen door protect your and your home.